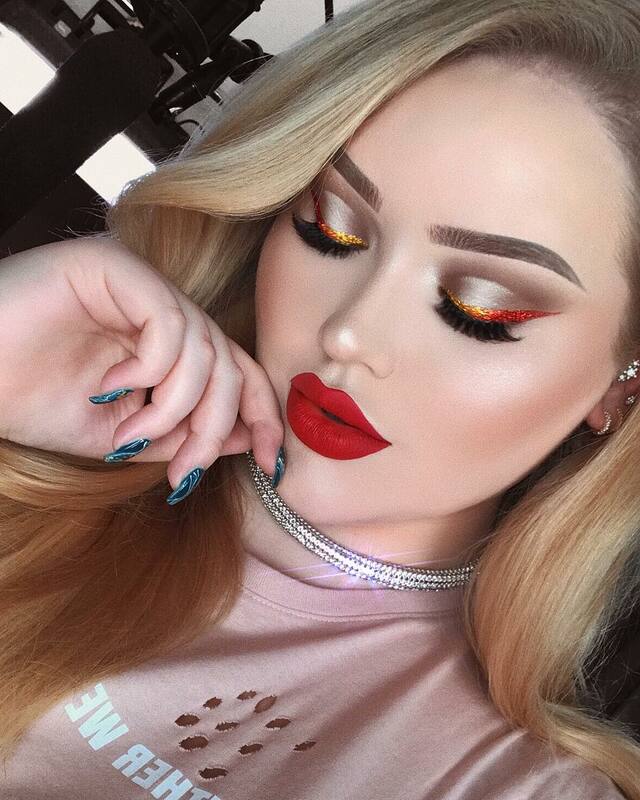 NikkieTutorials, also known as Nikkie de Jager, has almost 10 million followers on YouTube and more than 10 million on Instagram. 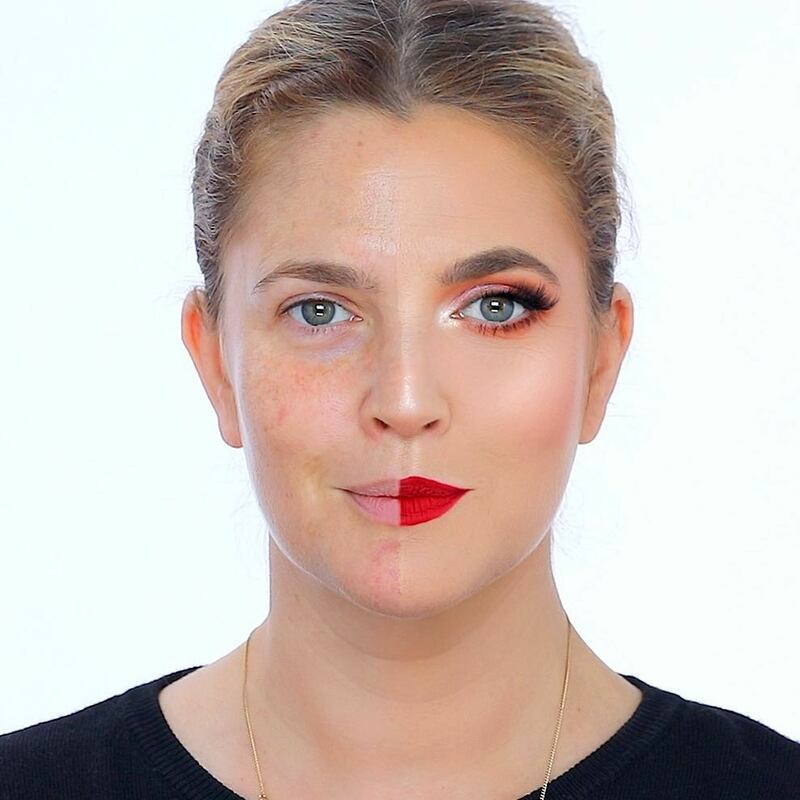 She is one of the worlds famous makeup artists. 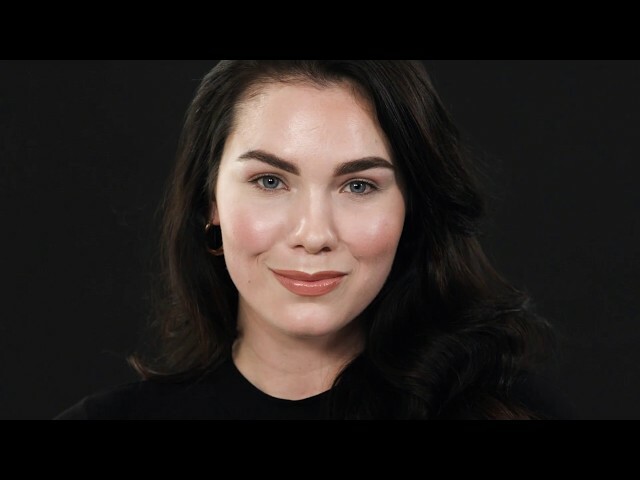 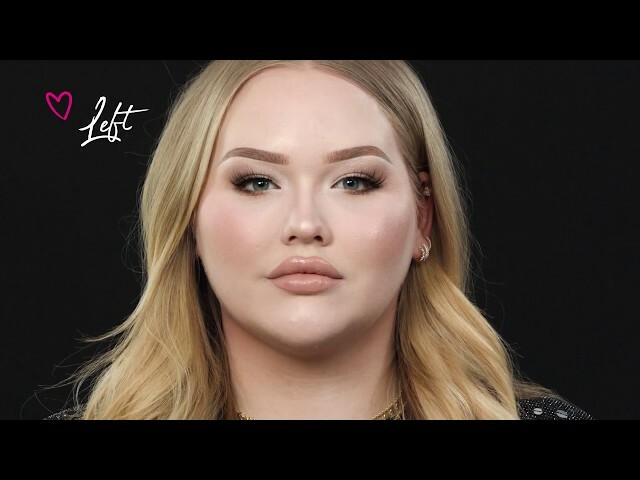 Beauty Influencer NikkieTutorials shows you how to achieve her signature glow with a highlight layering technique. 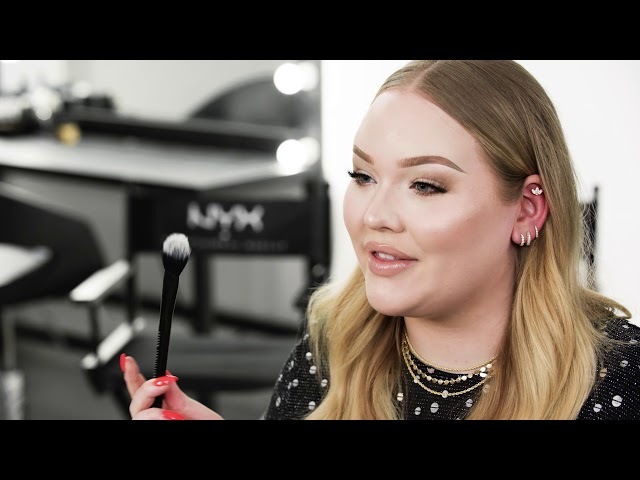 If you want your highlight to be seen from outer space, this highlight tutorial is for you. 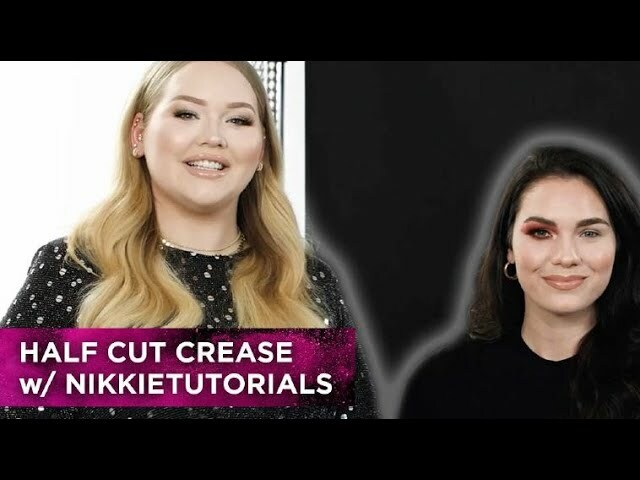 Nikkie’s passion for makeup came out of an unexpected place in 2008. 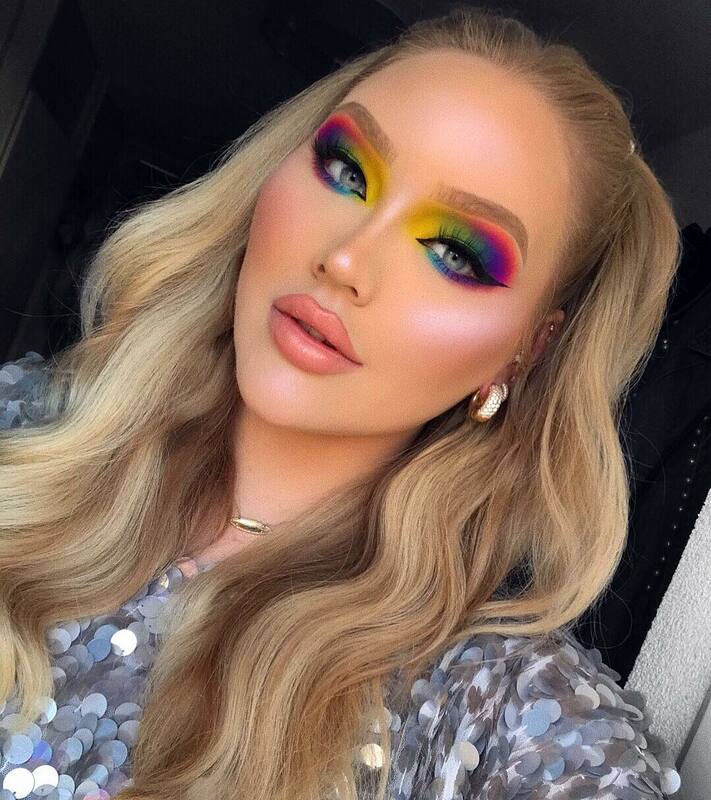 After being inspired by the California beauty looks of the girls on MTV 's The Hills, Nikkie started searching YouTube for makeup tutorials. 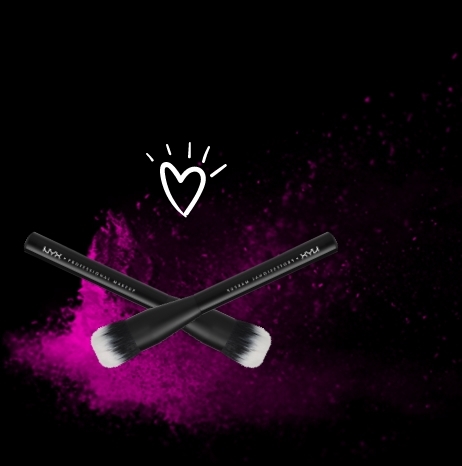 There, she discovered a whole new world. 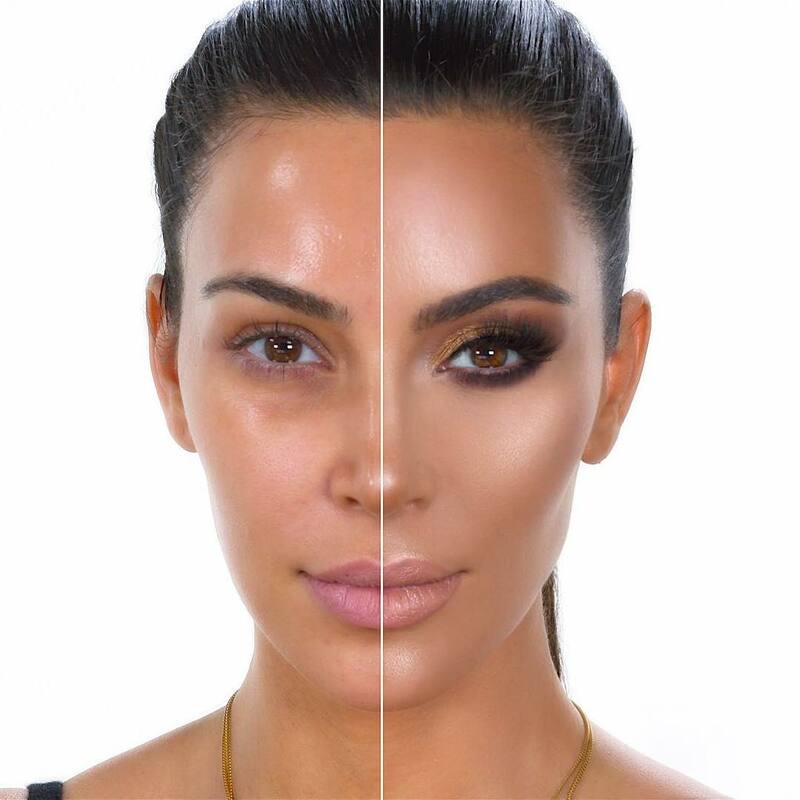 She took her mother’s digital camera, put it on a cardboard box and started filming her very first makeup tutorial. 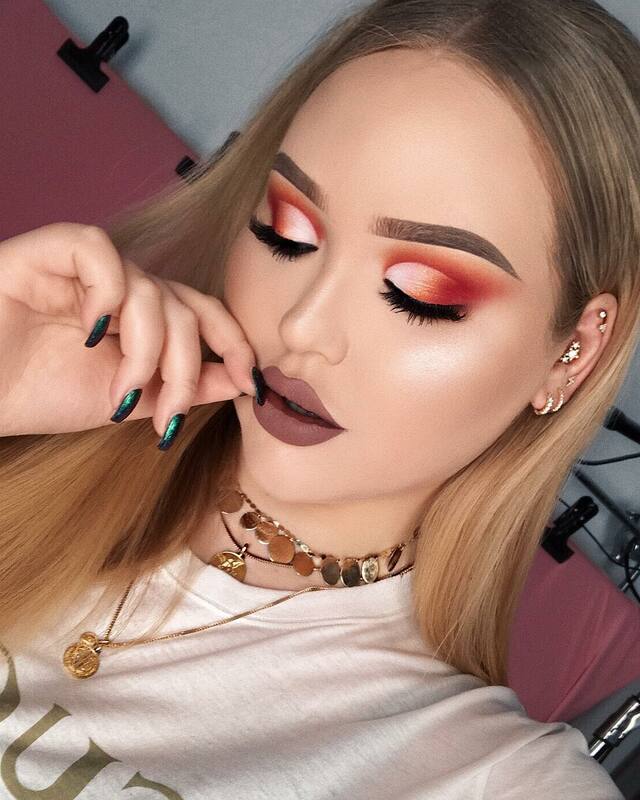 Although she only got eight views and three comments, Nikkie fell in love with YouTube and continued to put up a new video every week. 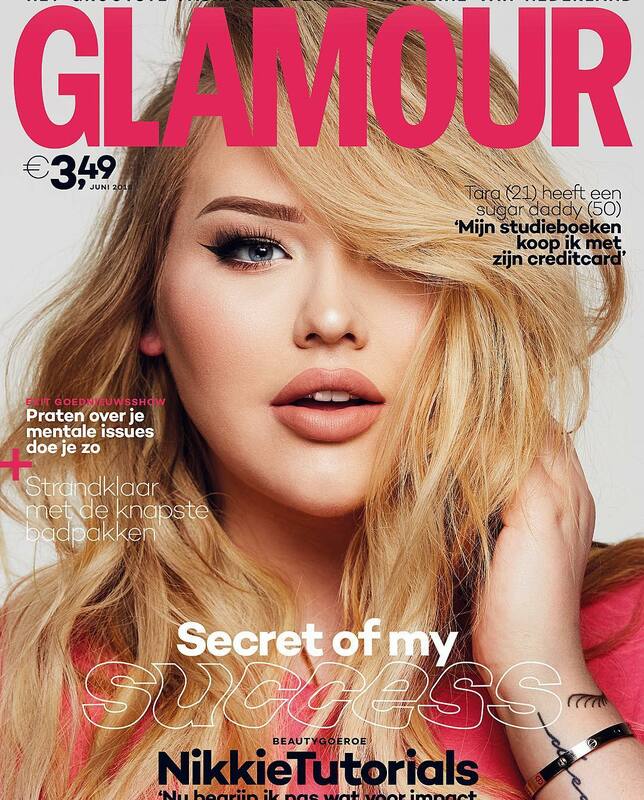 Her channel, NikkieTutorials, grew bigger and bigger, and became the Netherlands’ most subscribed and most watched beauty channel.